Acquire mass and volume information in real time with label-free, quantitative imaging for live cells, assays, tissues and organoids. 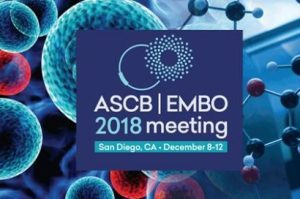 SLIM provides 4D quantitative, real-time and non-destructive imaging of live cell cultures, microorganisms (mycoplasma), and reconstituted protein solutions. 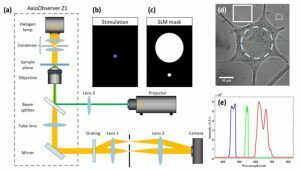 GLIM provides quantitative, high resolution 3D tomography of optically thick specimens such as cell aggregates, 3D organoids, brain slices, embryos, and model multicellular organisms. 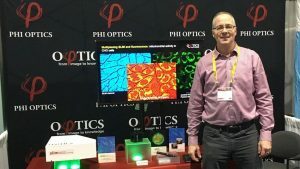 Phi Optics is the maker of high quality, label-free microscopy systems for live cells and tissues.